Want to eat the veggie? Our online shop is the place to purchase meal prep packages, alkaline beverages, and a la carte items like our top selling hand-cut cinnamon rolls. Make your selections and check out securely in our third party platform powered by Square. To view the current month’s menu details before making your selections, visit the bottom of our home page. Go vegan for a day! Choose from this week’s selections and build a package that’s all your own. 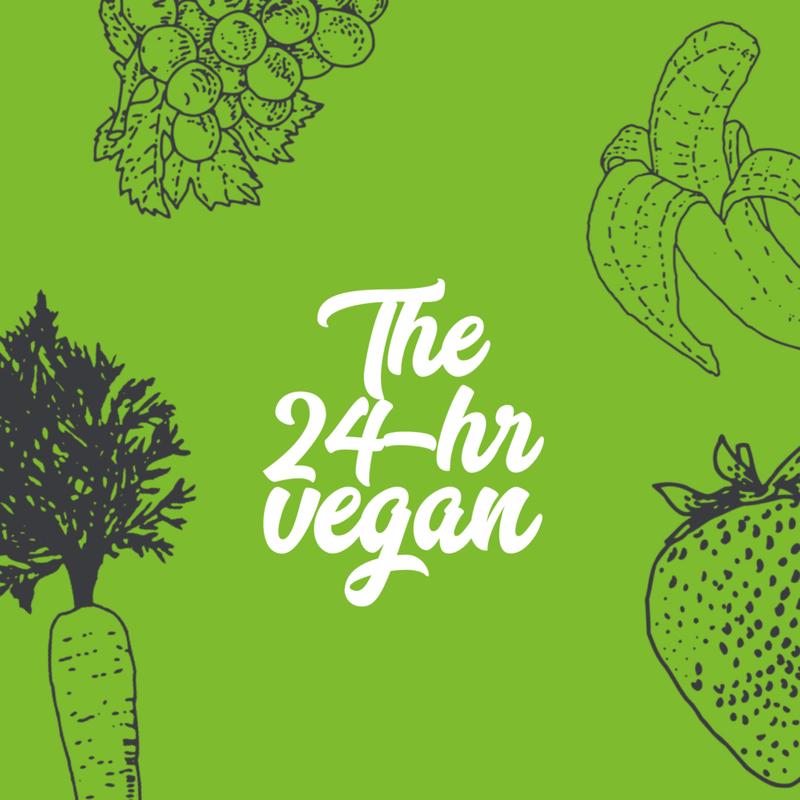 See how versatile and delicious eating vegan can be! Delivered Sunday only. Choose to eat with us three, five, or seven days a week. 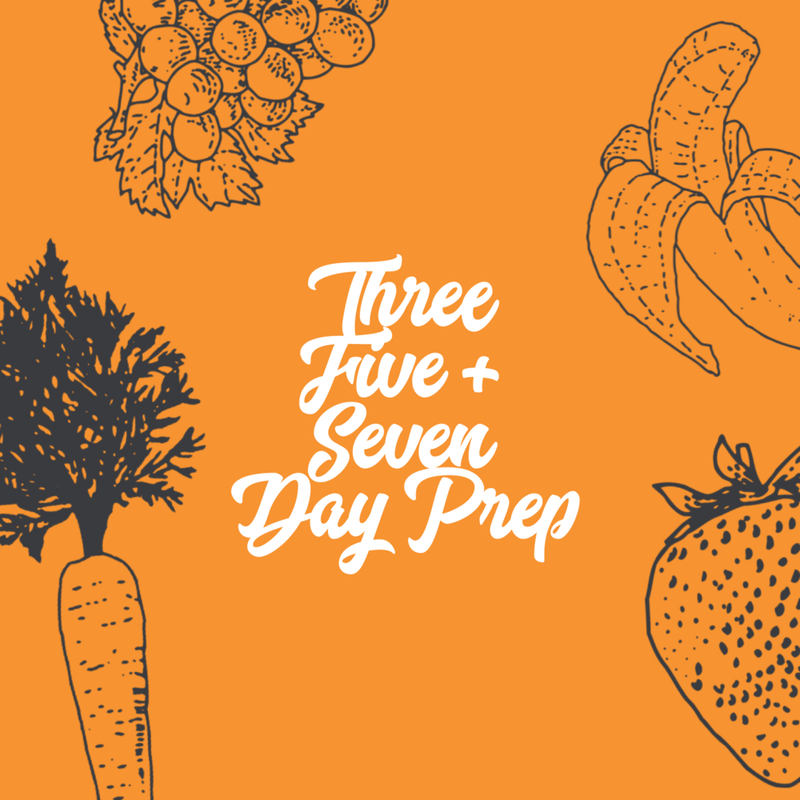 Seven day meal prep clients receive a Sunday and Thursday delivery to ensure food is at maximum freshness. Our most popular package! Get everything you need for a grab and go lunch. Select five entrees from this week’s selection w- drinks or sub drinks for an additional entree. Feed your family a delicious dinner on a busy weekday with no work! Our Small Packs feed up to three and Full Packs feed up to six and include a gallon alkaline beverage. Delivered Tuesday thru Friday. No same day orders, must be placed by noon for next day delivery. These decadent cakes are made w- hearts of palm and accompanied by a tangy BBQ remoulade. Comes in four and eight packs. Choose from a variety of options like breakfast burritos, cinnamon rolls in four different flavors, smoothies, muffins and more to curate a package for your family or office. Delivered Tuesday thru Friday. No same day orders, must be placed by noon for next day delivery. Our top selling beverage! Made w- alkaline water, organic hibiscus flowers, warm spices, and sugar. Get it in a gallon jug or individually bottled. Chef Adyre’s handmade cinnamon rolls have been a hit all over the Rocket City! Orders placed by 5pm are available for next day delivery. Get our seasonal blood orange lemonade for a short time only! Made w-‘blood oranges, fresh lemon juice, simple syrup, and alkaline water. Get it in a gallon or individually bottled.